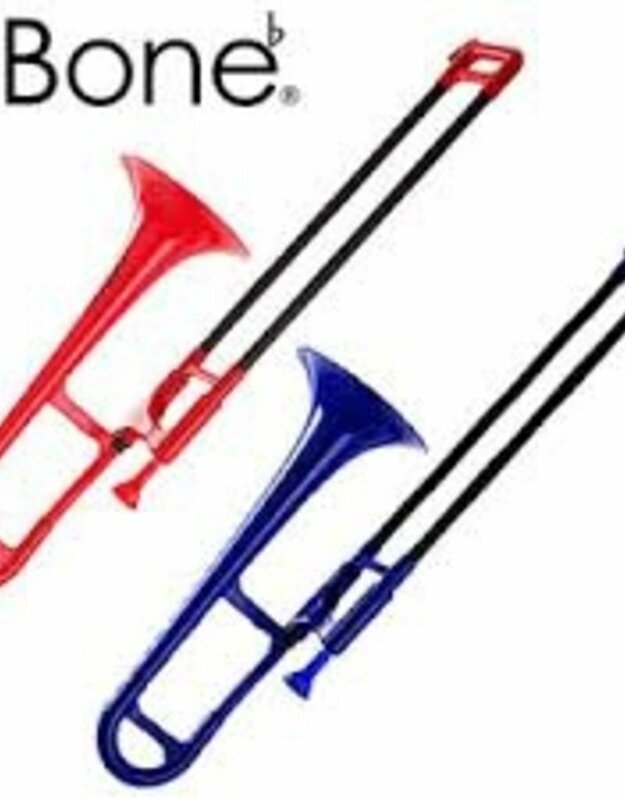 The pBone mini is a fully functioning dual bore Eb alto trombone constructed in ABS and glass fibre. With all the benefits of the Jiggs pBone but smaller and lighter. 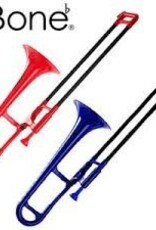 At less than half the weight of a brass trombone the pBone is ideal for the younger player and for all those who may have difficulty with the weight and balance of a metal trombone. The composite slide tubes lap in over time so the slide gets better and better with use. The unique strength of the glass fibre material means that 'dings and dents' in your slide are a thing of the past!